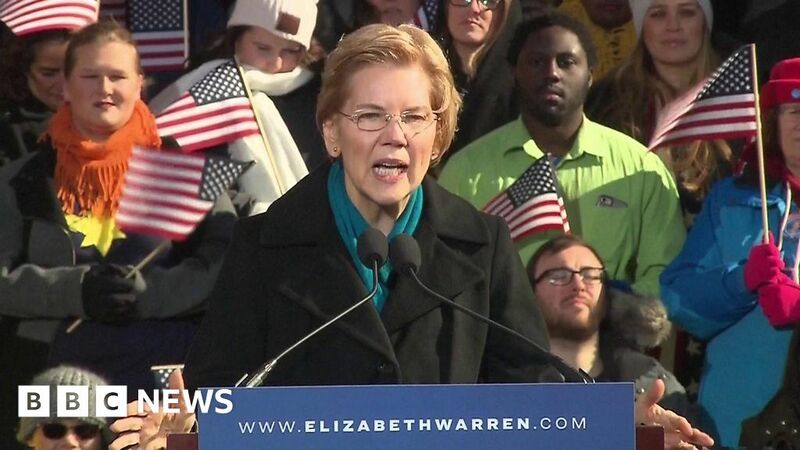 Walking on stage to Dolly Parton’s 9 to 5, Elizabeth Warren has formally launched her campaign to become the Democratic Party’s presidential candidate for the US elections in 2020. The senator for Massachusetts called corruption a “cancer” and vowed to take on the super-rich. She chose Everett Mill, the site of a historic labour strike by immigrants and women, as her backdrop.